KTC Coconut oil is 100% pure coconut oil. Coconut oil is widely used in India (and South Asia) as a hair oil, massage oil &amp; moisturizer. Application You can massage the oil into your scalp and hair, leave it in overnight and shampoo the next day. Or wash it off in a couple of hours. Apply regularly for best results. 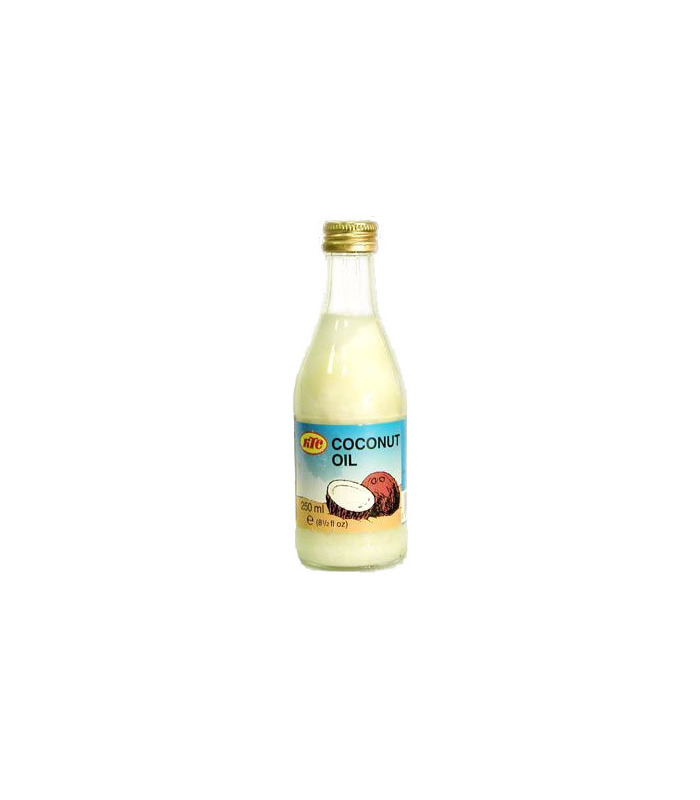 Health Benefits Coconut oil is said to have innumerable benefits, some of which include: - It is considered very good for the skin, keeping it moisturized and soft. - It reduces hair fall, dandruff, strengthens hair and gives it shine and luster. KTC Coconut oil is 100% pure coconut oil. 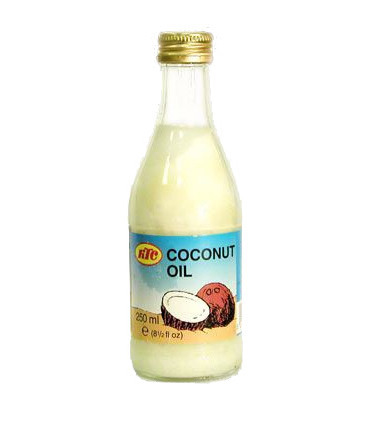 Coconut oil is widely used in India (and South Asia) as a hair oil, massage oil & moisturizer.